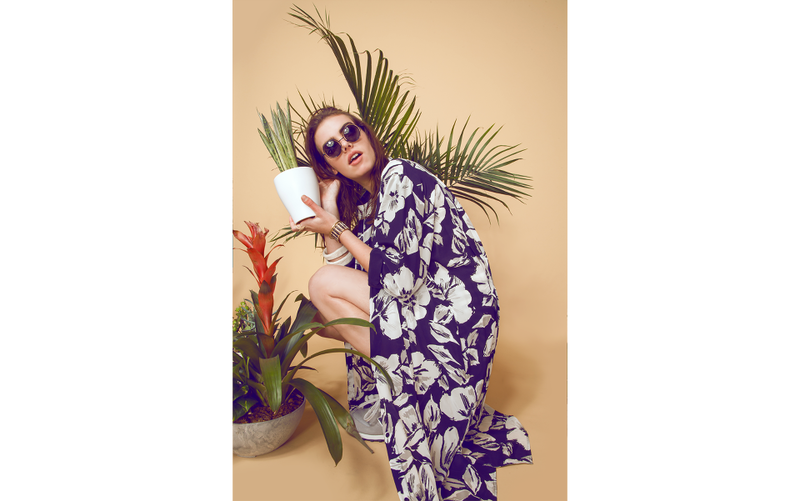 Richmond-based Need Supply Co. just released their swim look book for the summer season, but I'm still obsessed with last month's look book - a collection of bright patterns and Hawaiian prints accessorized with large ceramic bangles and patterned baseball caps. Pieces by the likes of Ilana Kohn, Dusen Dusen, Academy Jewelry. Happy Sunday! I returned from a mini vacation and bought a carnivorous plant today.